In his adaptation of Anton Chekhov’s story, “Ward 6,” director Gary Graves demonstrates the ruinous effects of complacency on a man in charge. Set in late 19th century Russia, Chekhov’s story of a run-down, corrupt hospital sounds like today’s torments of mental patients and the homeless. 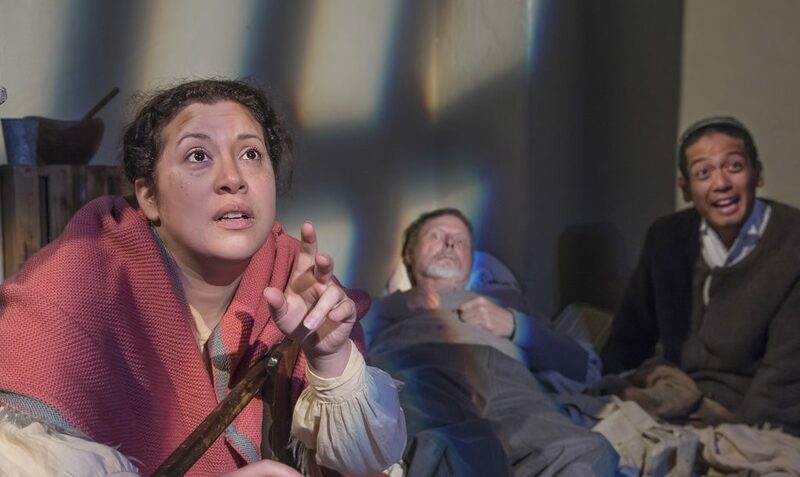 With first-rate performances and expertly crafted costuming and makeup, in Julia Morgan’s old-fashioned parlor, the inmates cry out and touch our hearts. 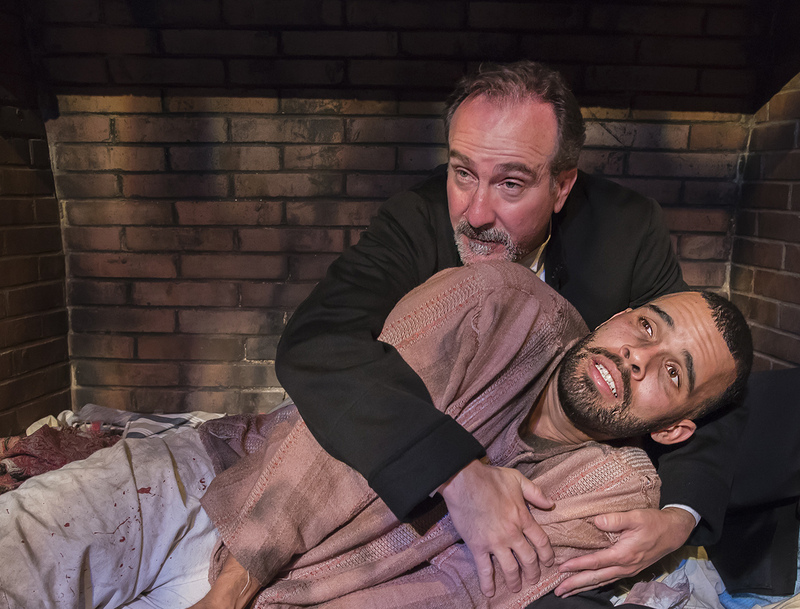 In “Chekhov’s Ward 6,” Dr. Andrei Ragin (capable Richard Frederick) benevolently presides over his mental patients in a cruel prison-like hospital in provincial Russia. Like deluded officials today, Dr. Ragin, prone to soliloquy and self-reflection, has decided that his efforts are useless. He asserts that “state of mind” can overcome any external suffering. Have we not heard this sentiment for generations? The poor need only pick themselves up by their bootstraps. But what if they have no boots? Dr. Ragin has not struggled through poverty, mental illness, or deprivation—easy for him to say! Ragin takes a paternal interest in one patient, Ivan (powerful Ed Berkeley), who cowers in dirt and rags in the chimney. 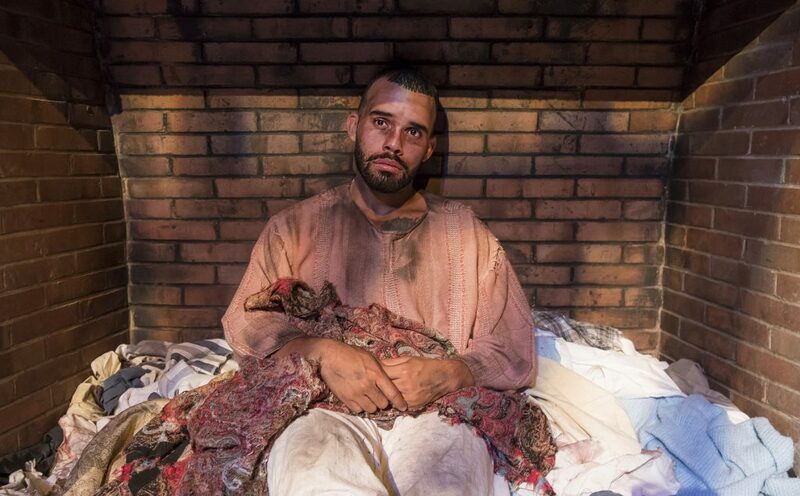 Berkeley captivates us with his stunning performance as the tortured and insightful Ivan. In convincing rags and filth, we feel his brilliance and misery. Dr. Ragin and patient Ivan movingly discuss their unfair world, but Ivan is not taken in by Ragin’s complacency; he revolts. The doctor dismisses Ivan’s startling objections as mere weakness—infuriating his clearly superior patient. Though Ragin concedes that their roles are just “happenstance,” he asserts his acceptance of the system by failing to understand, failing to act. The new-found relation between doctor and patient alarms the authorities, especially brutal guard Nikita (powerful, imposing Adam Roy), who exacts poetic vengeance. Versatile Louel Señores plays both the endearingly fidgety patient Moiseika and the somber, Dr.Khobotov. Carolina Morones is refreshing and dynamic as Daryusha, and the Mayor, as they all condemn the Doctor for his feeble compassion. Morones embodies each character with grace and understanding. A striking and violent ending proves that rich and poor, patient and doctor are interchangeable—but not as Ragin imagined. Inequality stalks the house as judge and accused change roles in a truly modern topsy-turvy world. We recognize that world as our own. 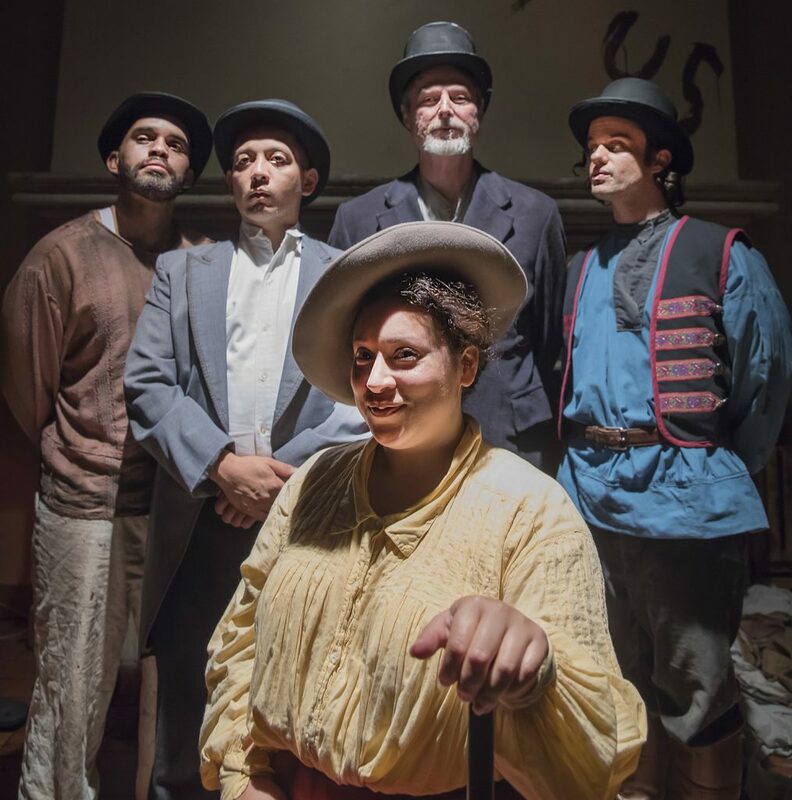 Cast: Carolina Morones, Don Wood, Ed Berkeley, Adam Roy, Louel Señores, and Richard Frederick.